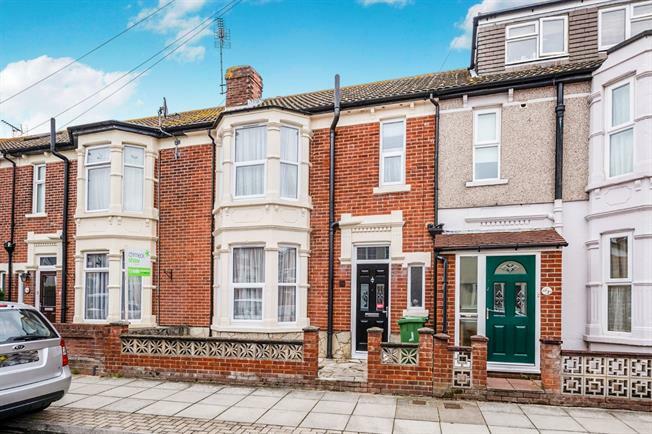 3 Bedroom Terraced House For Sale in Portsmouth for Asking Price £280,000. This three bedroom double bay and forecourt terraced house is situated in the popular location of Baffins, within in close proximity to Baffins pond and easy access to the M27 motorway. The property comprises of lounge to the front of the property, separate dining room, fitted kitchen with access to a large conservatory with downstairs WC leading to a the rear garden. Upstairs you have three good size bedrooms and family bathroom.